You know, , that dude who went to the rain forest to perform skits for the villagers might actually be for real. 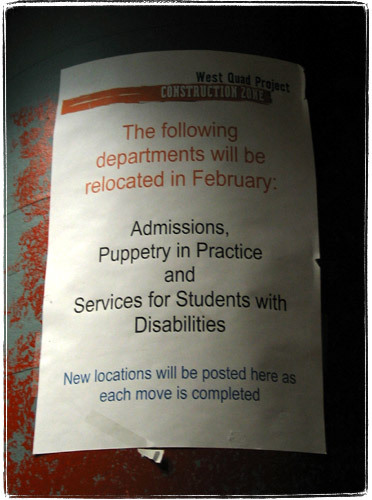 I recently learned that my own alma mater has a “Puppetry in Practice” department. Too bad I didn’t major in that.